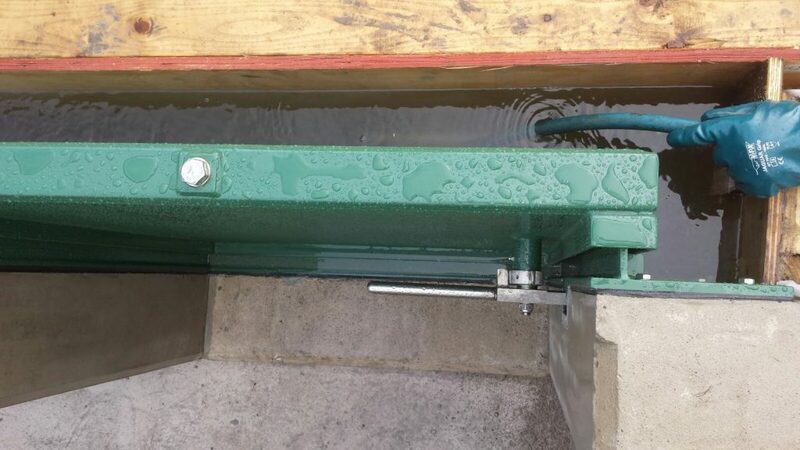 MM Engineering are firmly committed to on-site flood defence testing on newly installed products, either as a service or assisting the client in undertaking their own flood test. 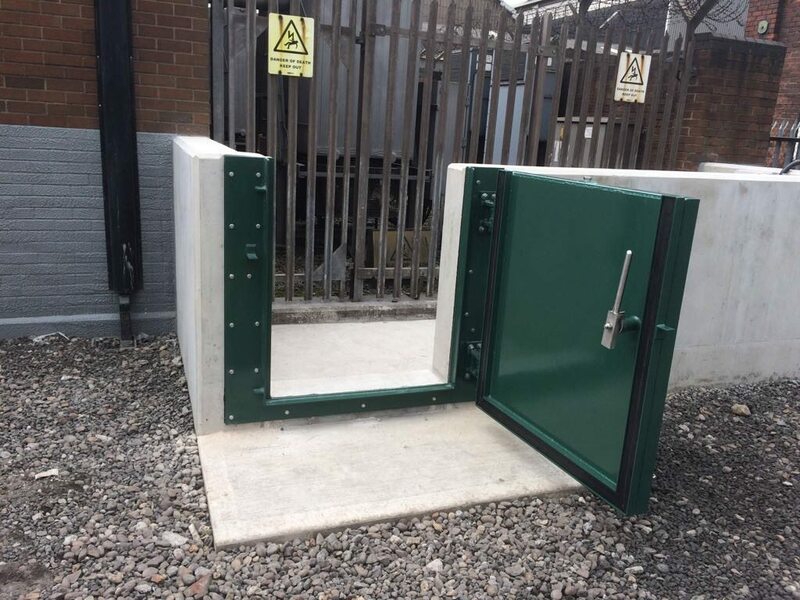 We have recently completed a number of flood gate installations for a major British utility company. 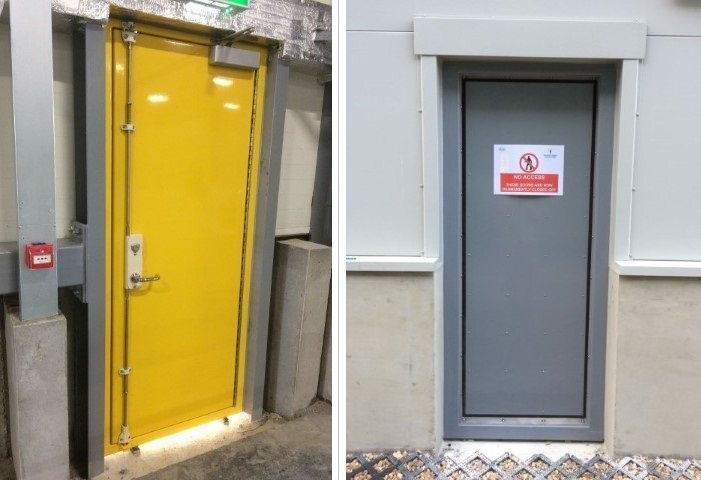 The site had a number of assets at significant flood risk, including a 33kV switchroom building, two external transformers and electrical kiosks. 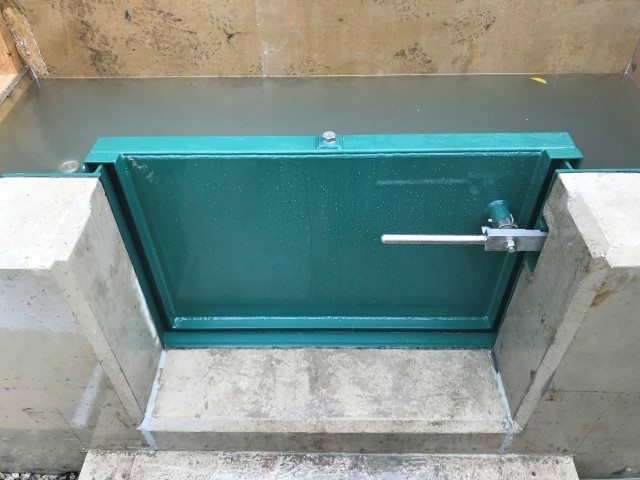 Working in partnership with a tier one civil engineering contractor, our technical team assisted in developing a workable flood test specification for the on-site flood testing of the flood defences. The contractor had a negative experience in previous flood defence installations on an earlier framework as a number of competitors products had failed significantly. 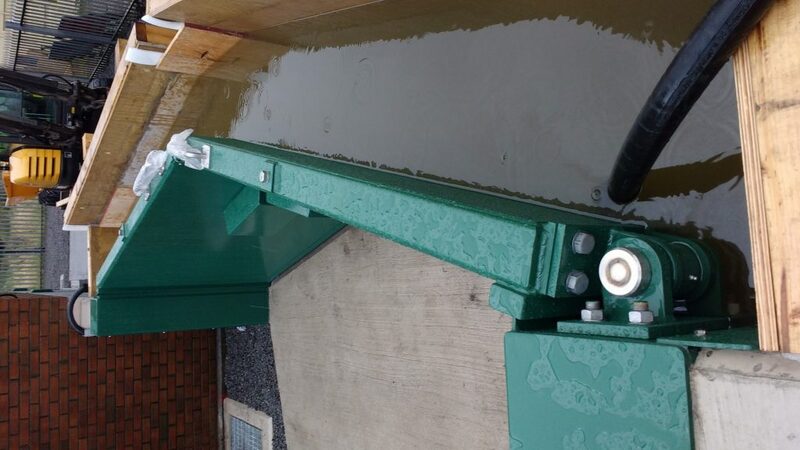 For this specific site we provided a double mitred flood gate and 2no single pedestrian gates. 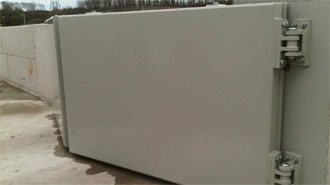 The double flood gate measured 4.0m (w) x 1.4m (h) and the pedestrian gates were 1.0m (w) x 1.2m (h). 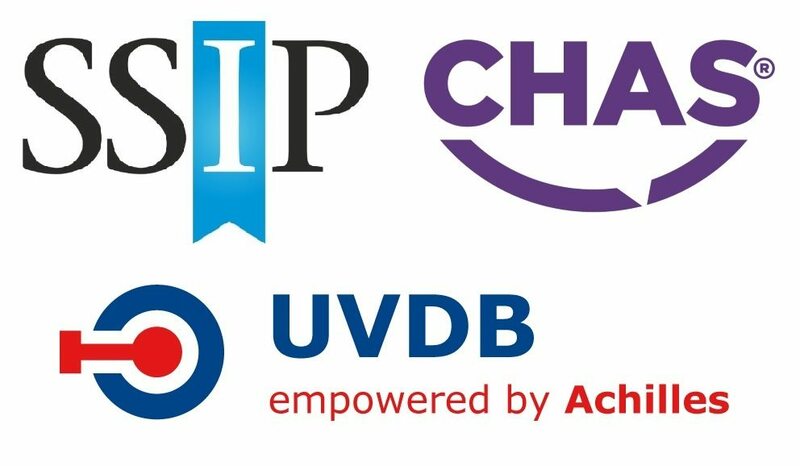 All were flood tested at a height of 1.2 metres and the static leakage rates were assessed in line with PAS 1188:2014 allowing a maximum leakage of 0.5l/h/m of seal. 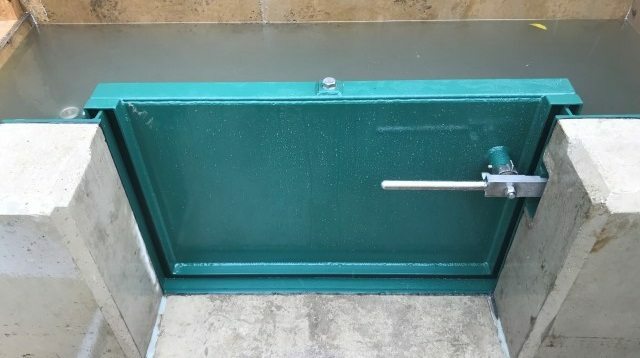 With the flood test overseen, monitored and reported on by an independent consultant, the gates were subjected to the flood test conditions and a thorough inspection indicated that the leakage rate was nil, much to the client’s satisfaction.